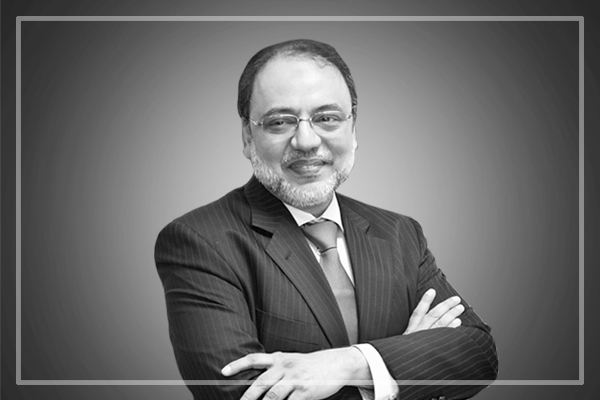 On belhaf of Rector UMT and DG UMT, this is sorrowfully announced that the Founder UMT and Chairman ILM Trust Dr Hasan Sohaib Murad has passed away in a tragic road accident. "Surely we are Allah’s and indeed to Him we are returning." May Allah bless his soul, place him in heaven and give his family the courage to bear this great loss. We pray for the departed soul and extend condolences. Timings of Namaz-e-Janaza will be shared soon.